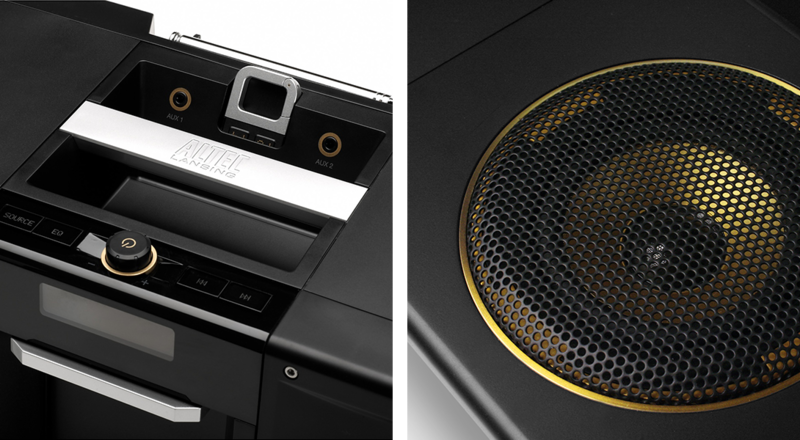 To reveal new product portfolio opportunities, Essential led a global research effort aimed at understanding ideal listening contexts and exploring the role of music in people’s lives. 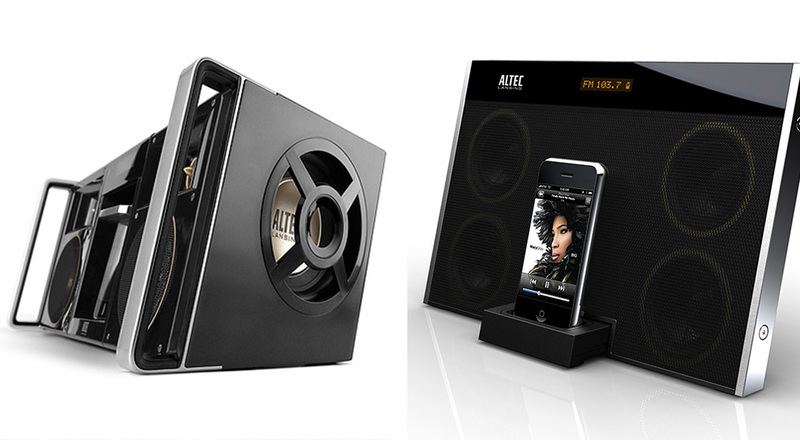 Audio authenticity is core to the Altec Lansing brand. Essential’s consumer research helped the company understand new opportunities for matching audio experiences to the situations, goals, and needs that matter to its consumers. Contextual frameworks revealed product opportunity spaces, and guided immediate and longer-term product roadmaps. This framework became a key planning and decision-making tool to effectively align the next-generation product portfolio with Altec’s business initiatives. Making business strategy real and tangible required a focused design strategy to introduce new products and features. 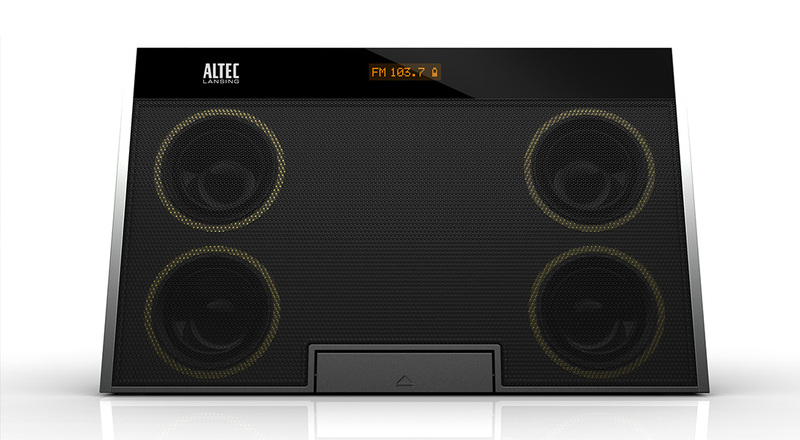 The accompanying design language included minimal forms, supporting details, and a color palette that helped create a new consistency and honesty of form that is true to the Altec brand.